How to Help . 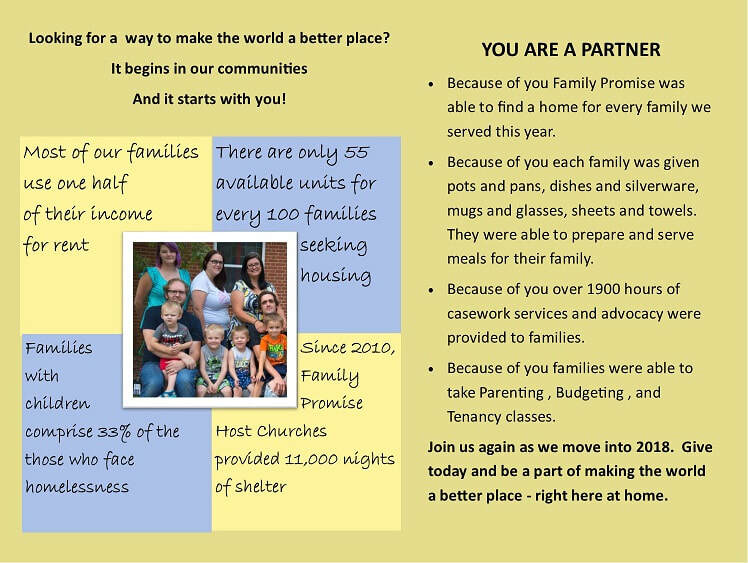 . .
Give today to help tomorrow's children find home. . .
Give us a call at (231) 747-8855 if your church is interested in becoming a host.